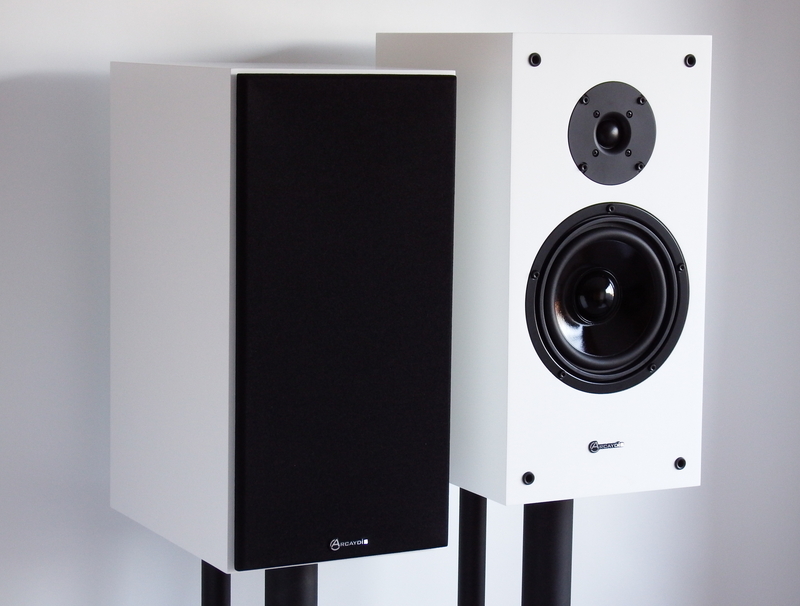 The EB2S is a closed-box speaker designed for stand mounting. The closed box design requires a larger cabinet than the more common ported designs, it does however result in lower coloration of the mids, and a more gentle roll-off of the lower bass register. Closed box, infinite baffle design giving tight punchy bass and a wide and detailed sound stage. The cabinet is built with our unique Arcolam laminate, which gives incredibly low levels of cabinet panel resonance, allowing you to hear the speakers rather than the box. Combined with the lack of coloration from the closed box / infinite baffle design, this leads to very neutral speaker that delivers a convincing performance across a wide range of material. 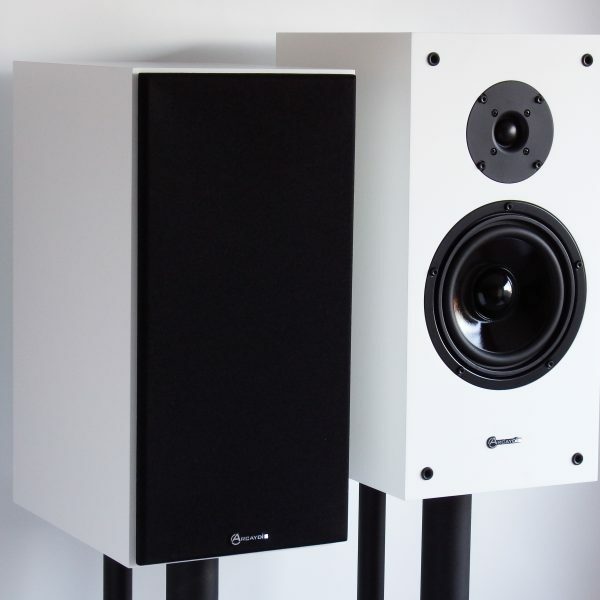 What HiFi magazine described these as “astonishingly good loudspeakers, staggeringly delicate, clean and transparent delivery.” giving them 5 stars, what more can you ask for? Bi-wireable connections allow for a choice of wiring options, however the speaker is very forgiving on cable choice. It will however perform at it’s best when bi-wired on a good quality cable of at least 2.5mm cross-section. We recommend a stand of around 40cm height, ideally a low-resonance type, either of steel or wooden construction. Drive Units: 170mm bass unit and 25mm soft dome tweeter. Dimensions: 450mm tall, 225mm wide, 296mm deep (310mm with grille). Impedance: 8 ohms nominal, 5.9 ohms minimum. Sensitivity: 87dB@ 2.8 volts@ 1 metre with pink noise.